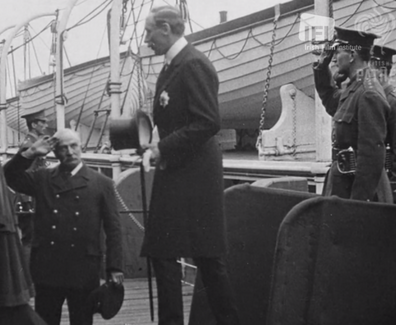 This short newsreel shows the arrival of Lord Wimbourne on a ship to Ireland. 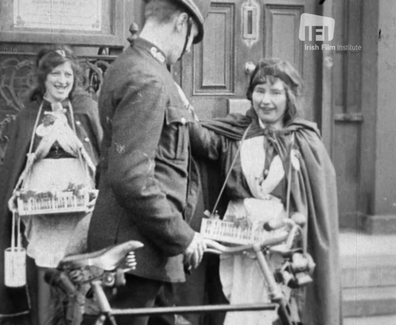 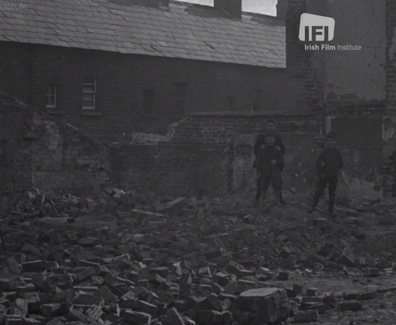 The newsreel is intercut with scenes of O’Connell street that were taken prior to the 1916 rising and reused in various other newsreels from the Pathé Collection. 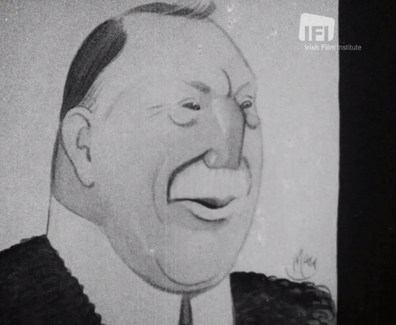 Ivor Churchill Guest, 1st Viscount Wimborne, known as Lord Wimborne from 1914, was a British politician, and one of the last Lords Lieutenant of Ireland, serving in that position at the time of the Easter Rising.